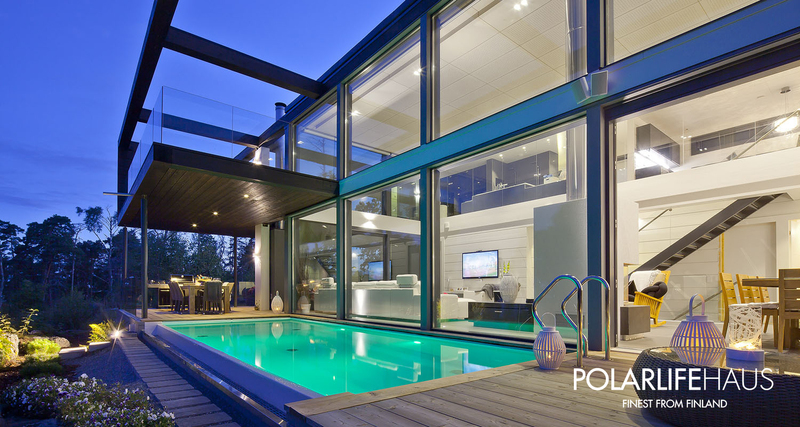 If you are looking for something a little different to the usual pool buildings then look no further. 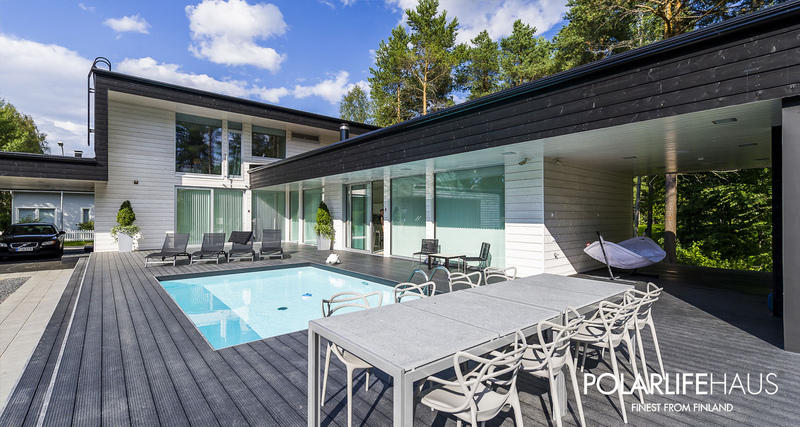 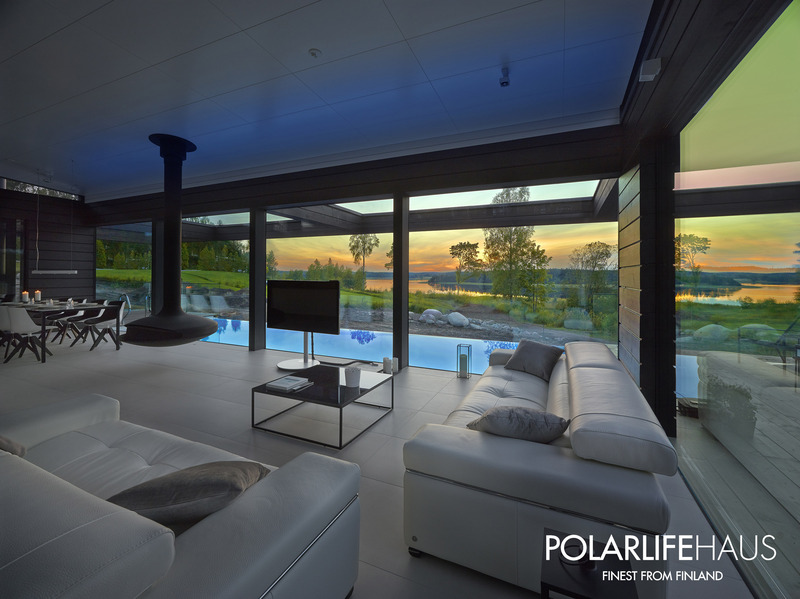 Millaquia Leisure are able to work alongside the Finnish company, Polar Life Haus to deliver your custom pool. 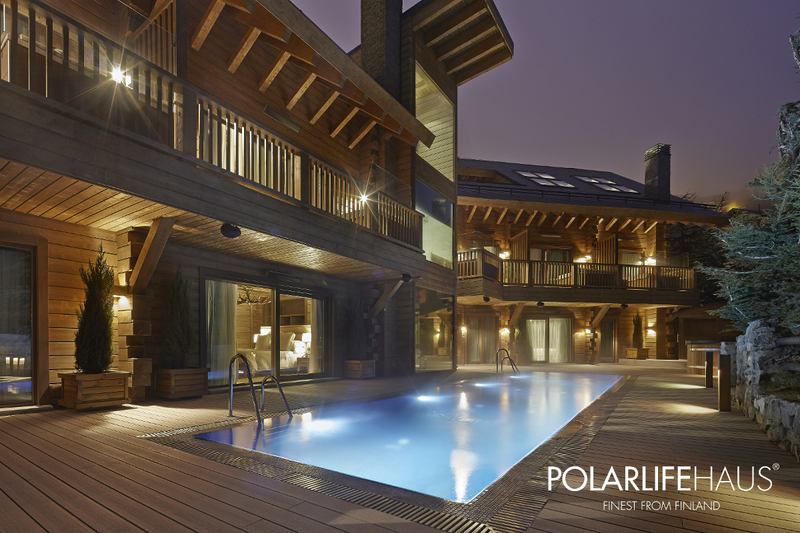 This enables our knowledge of pools, saunas and steam rooms to be combined with their experience in New World Luxury timber buildings. 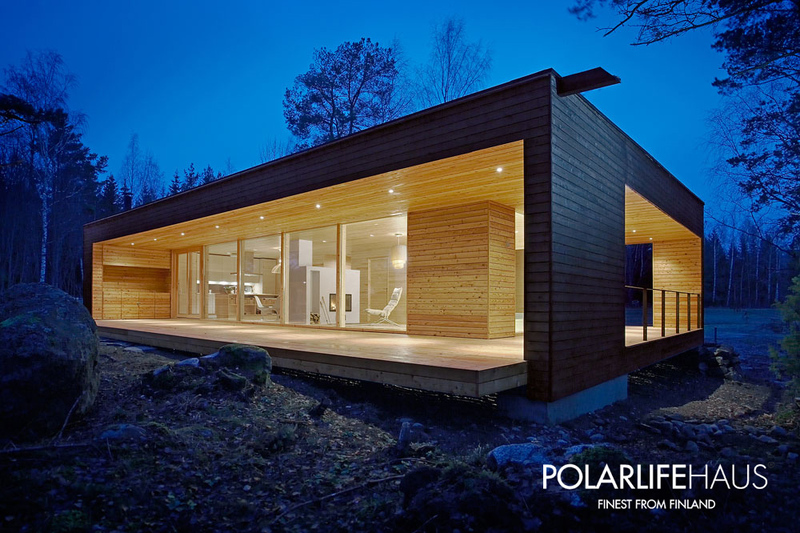 Polar Life Haus, are a fourth generation family run company, that specialise in manufacturing individually designed, highly ecological homes, tailored to their customers’ wishes. 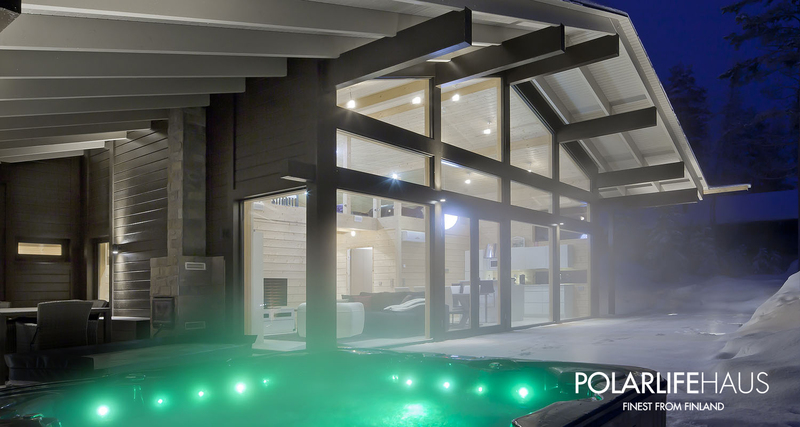 Whether it’s a traditional log building, or a modern glazed contemporary structure, they can deliver anything you desire. 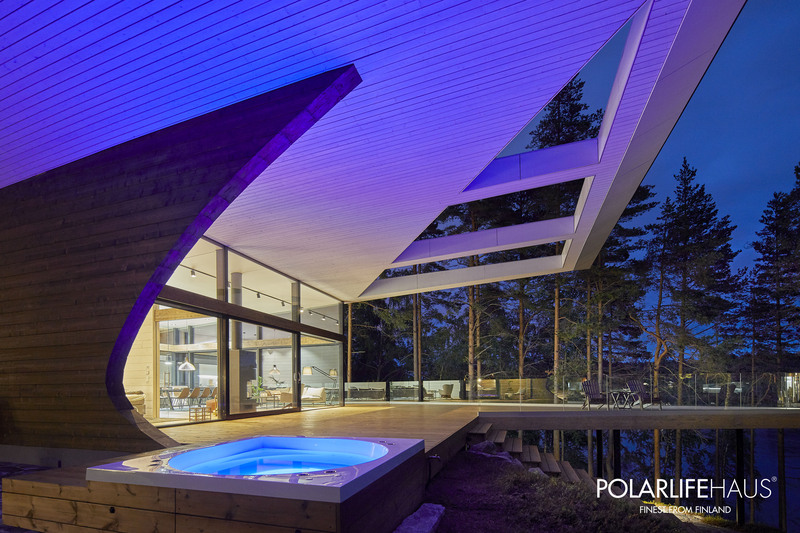 *Please note all pools and buildings in this photo pack, are Polar Life Haus projects.